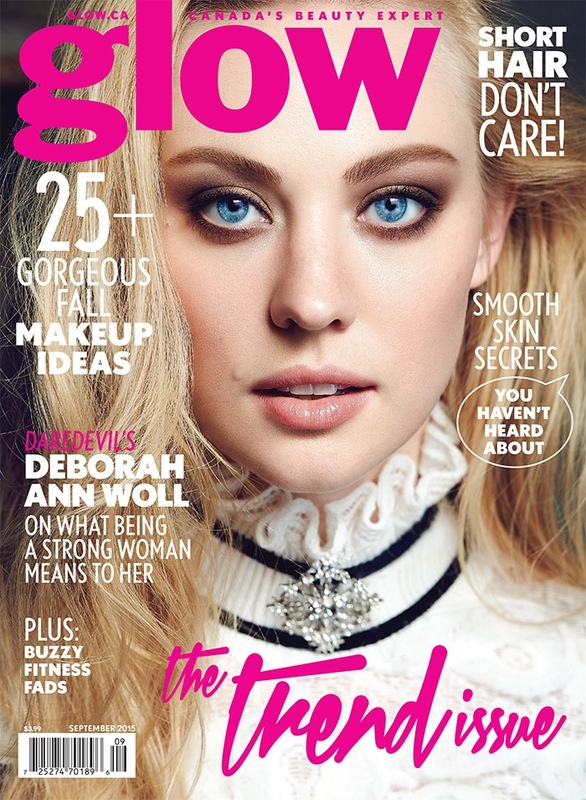 ‘Daredevil’ actress Deborah Ann Woll lands the September 2015 cover story from Canada’s Glow Magazine, looking ethereal in Chanel. The blonde beauty poses for Max Abadian in the shoot where she models elegant dresses and gems styled by Juliana Schiavinatto. 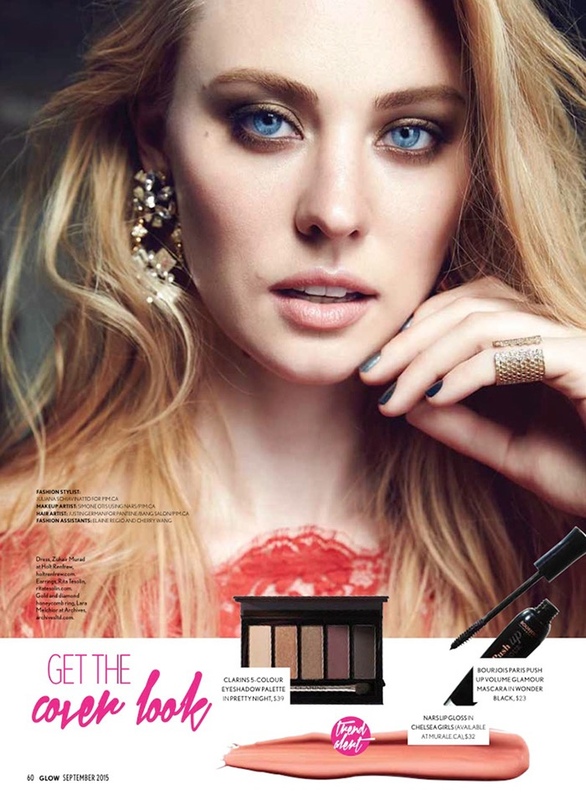 Daniel Mackinnon worked on creative direction for the shoot while Simone Otis created Deborah Ann’s glamorous makeup look with Justin German on hair.